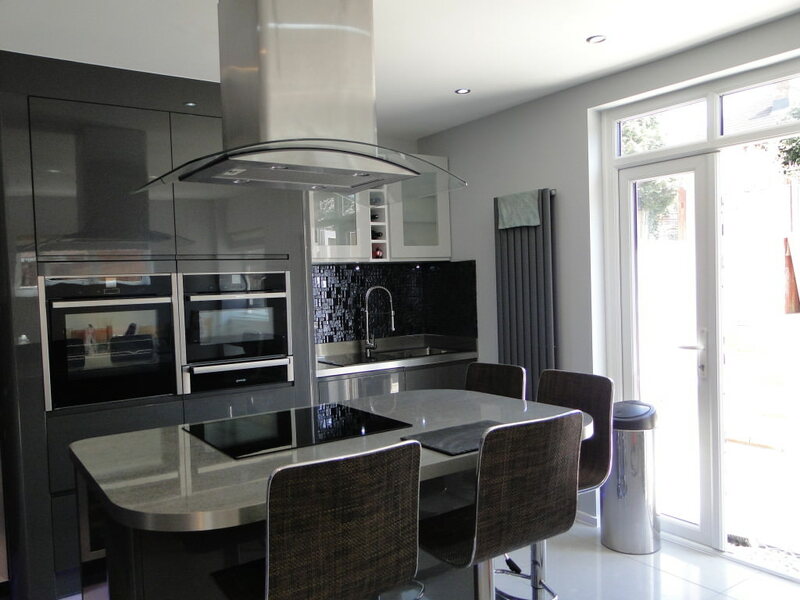 At Ms Interiors and Building Ltd, we offer a complete professional Kitchen design and refurbishment service. 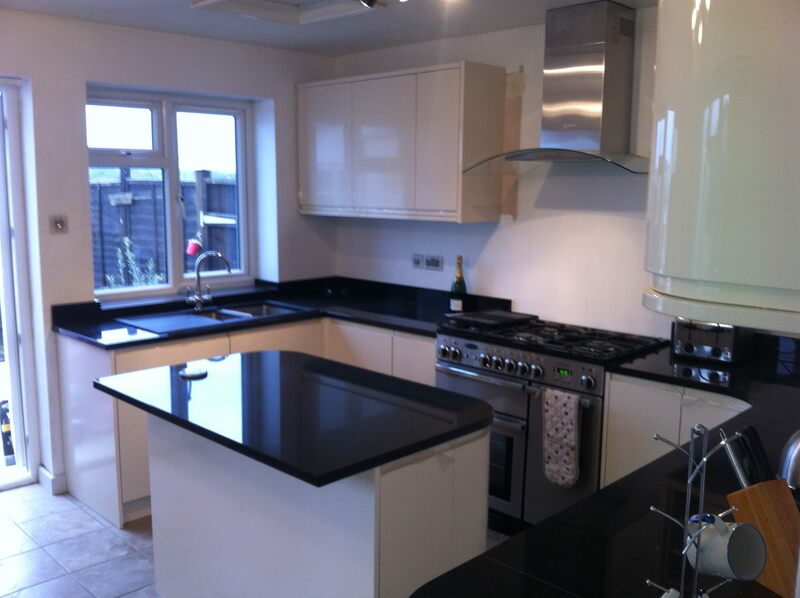 We provide beautiful, stylish and practical kitchens in Southampton and the surrounding Hampshire area. 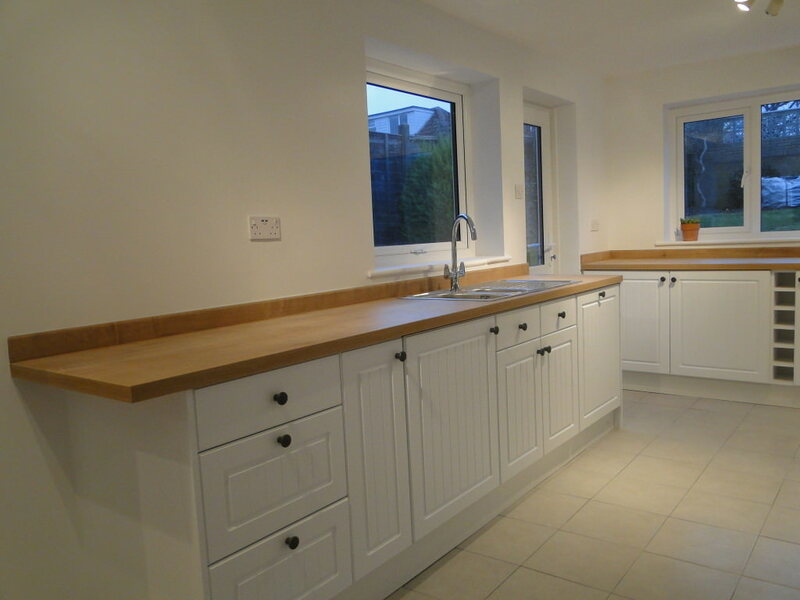 Whether you wish to have a bespoke fitted kitchen designed or current kitchen refurbished, there is no job too big or small that we can’t undertake. 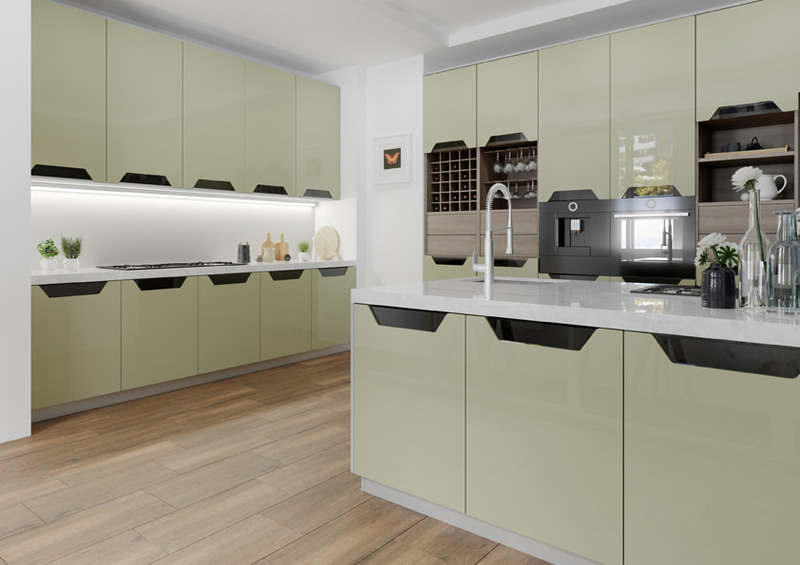 We have the right kitchen solution for you. 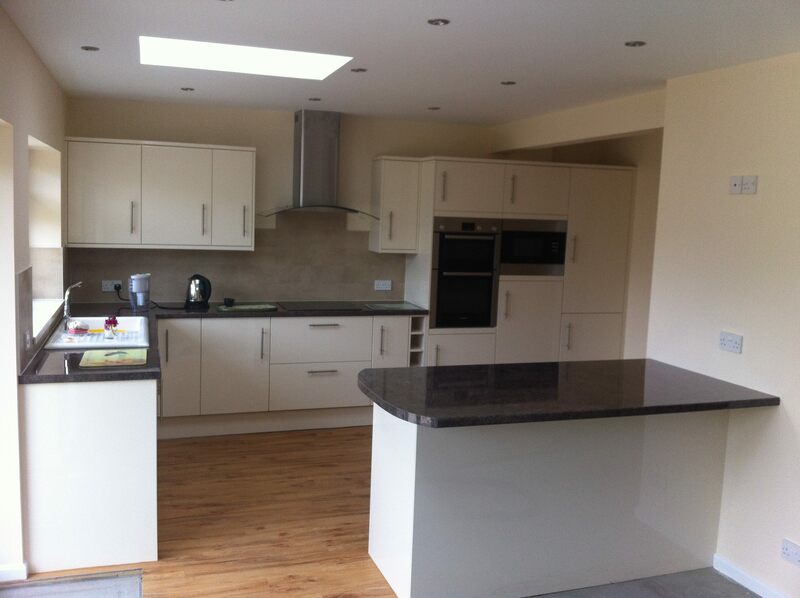 Our kitchen designs can be focused on your individual needs as well as choice of style. 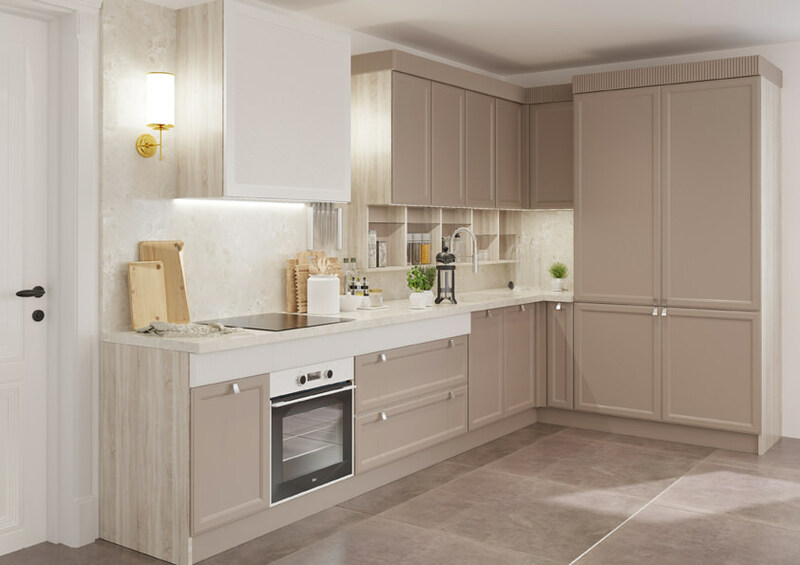 It doesn’t matter whether you prefer a traditional or contemporary feel, our kitchens can created especially for you and your family. 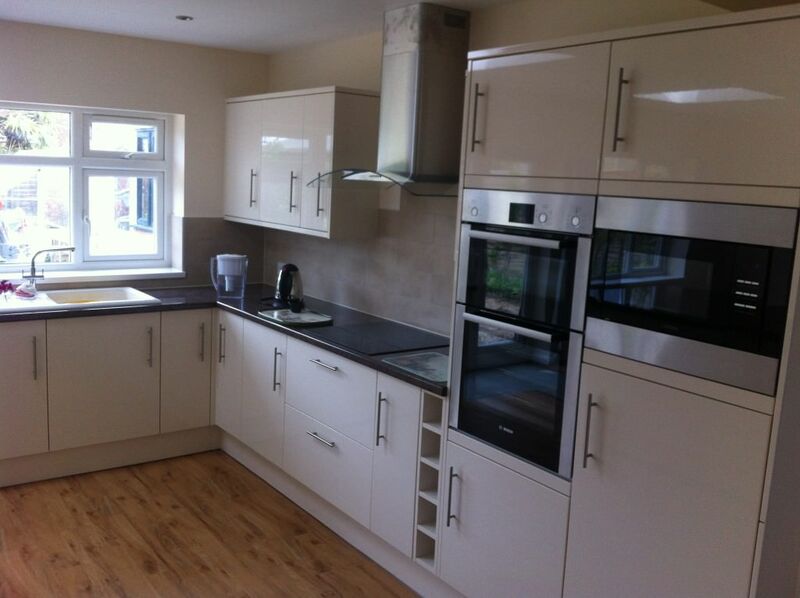 We offer a wide choice of kitchens and accessories to suit your lifestyle as well as budget. 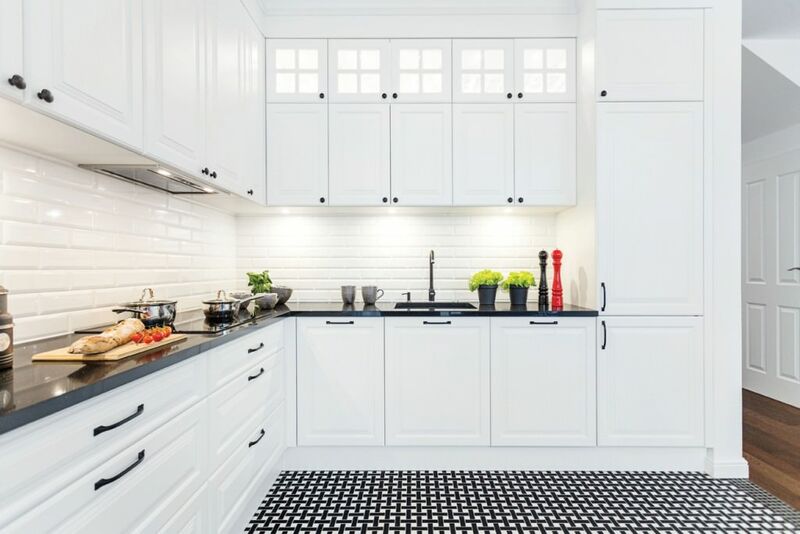 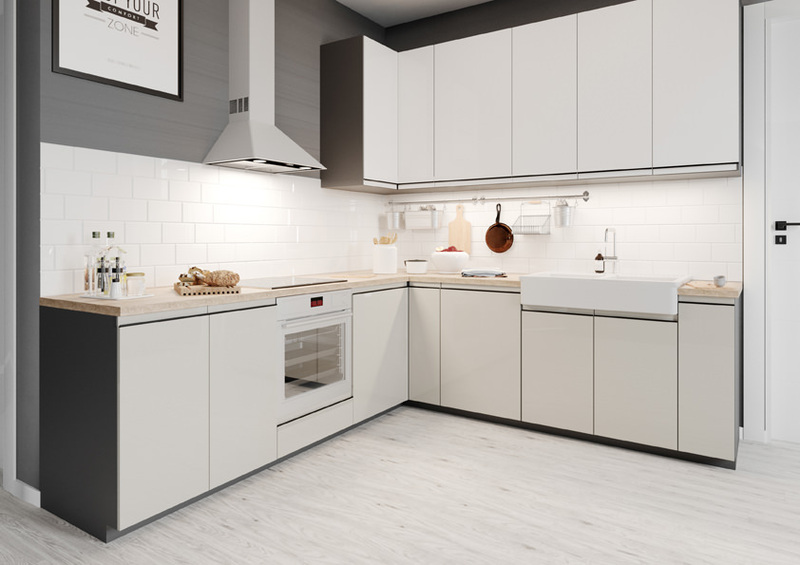 Whether you want a brand new kitchen or are after minor alterations to major kitchen refurbishments, we can supply you with the best kitchen solutions. 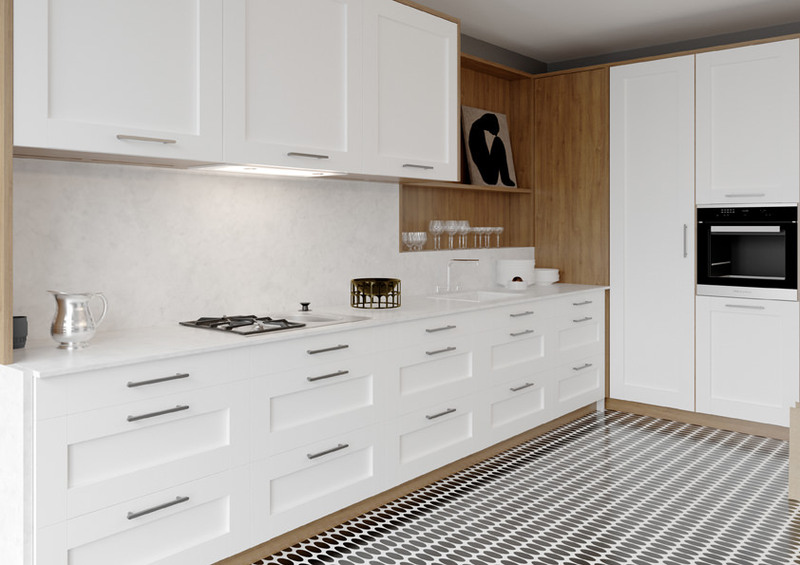 We provide a full survey and design service which is focused on meeting your kitchen requirements with top of the range furniture, appliances and accessories from the industry’s leading manufacturers. 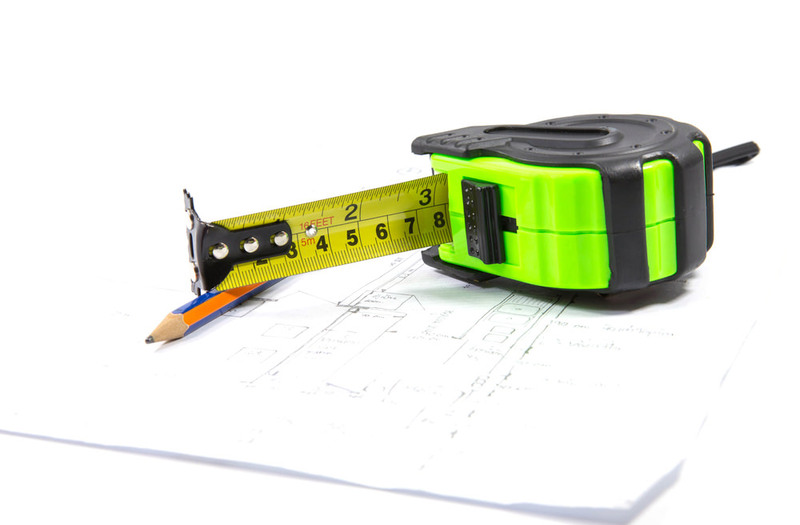 Our in-house team of professional fitters will ensure you receive a quality service, providing unrivalled project management and build in Southampton. 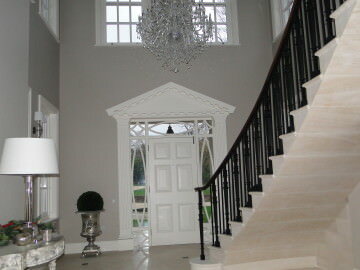 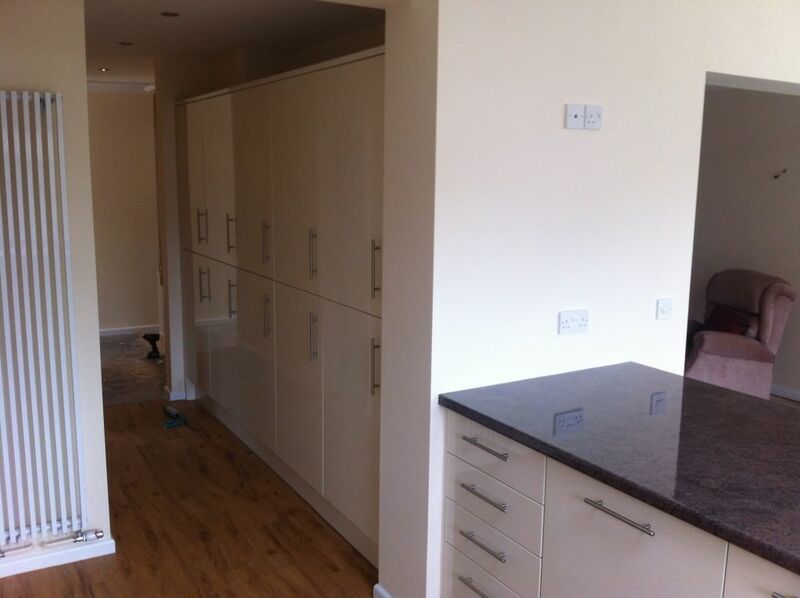 We are able to work to any specification and can provide electrics, tiling and even plumbing. 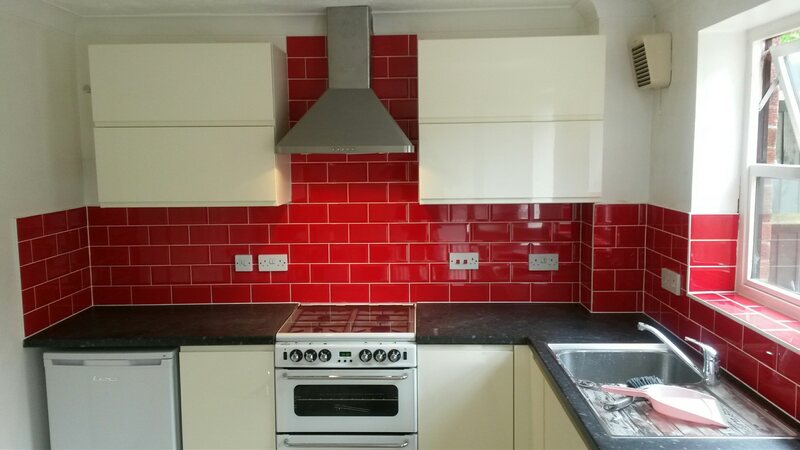 We believe that a professional installation is key to having a high quality finished product, therefore all our staff are highly trained and experienced. 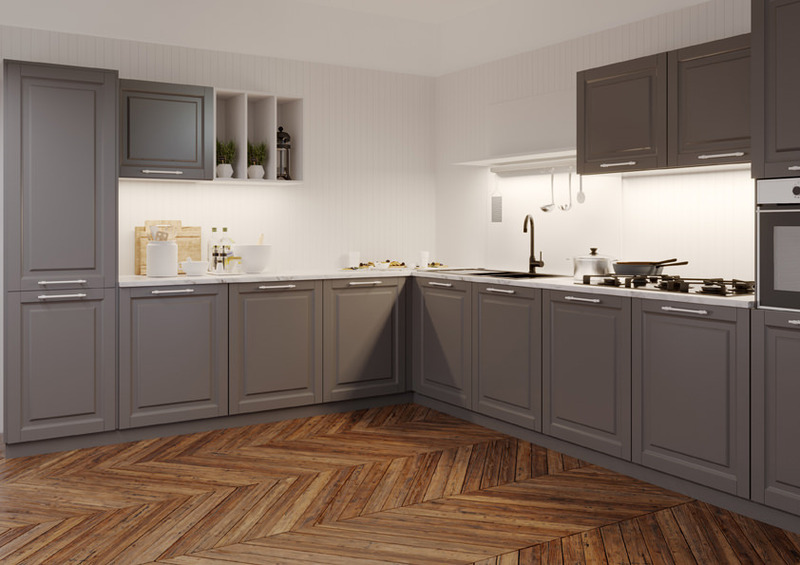 All our dedicated craftsmen take huge pride in their work, delivering exceptionally high standards and guaranteeing a kitchen you can be proud of. 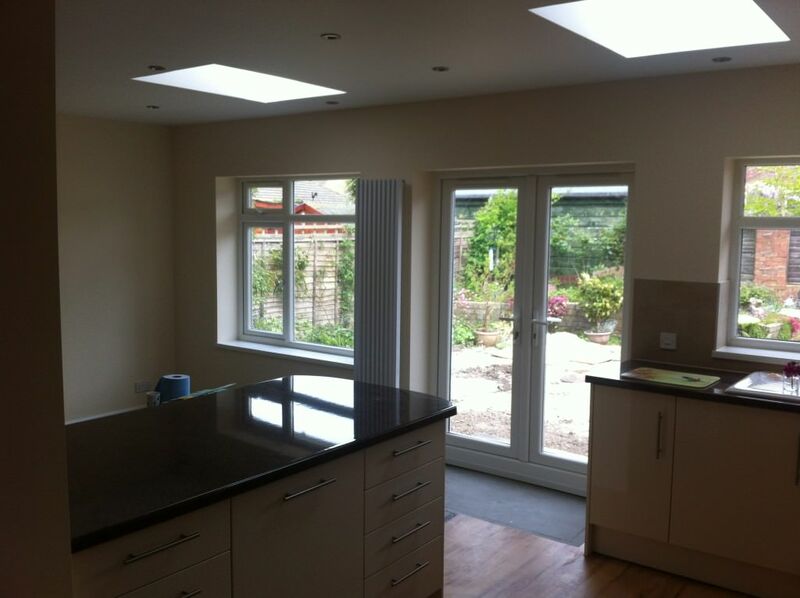 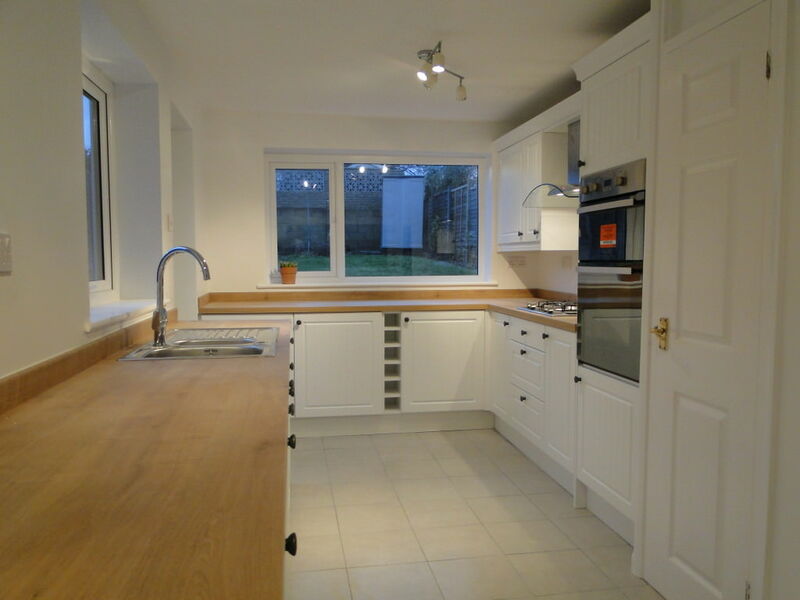 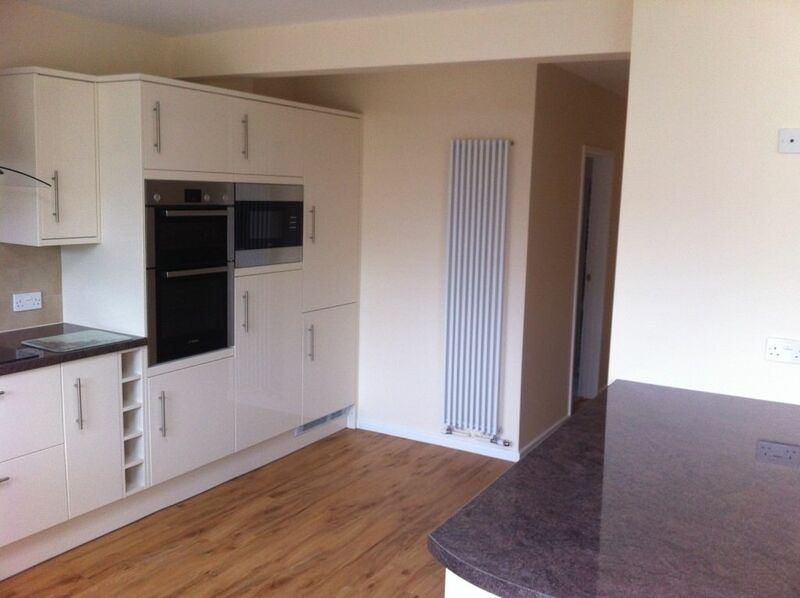 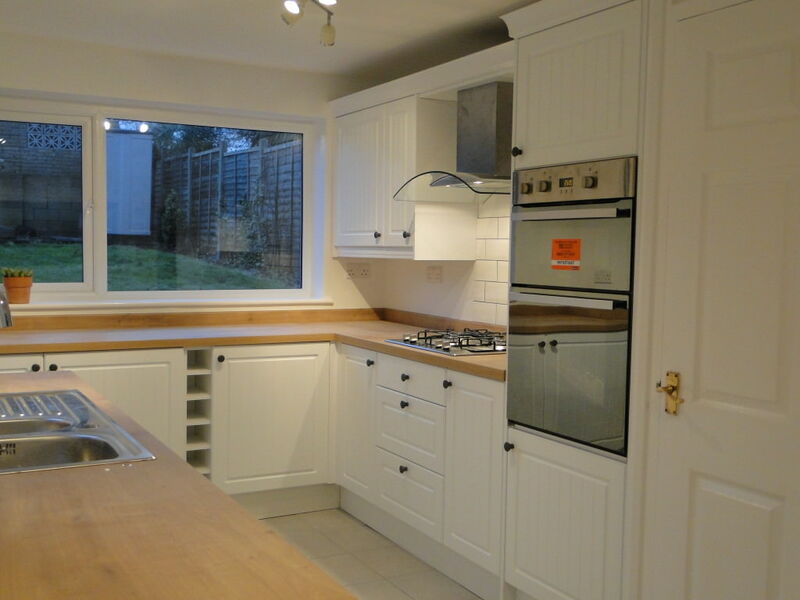 Our household kitchen refurbishments in Southampton are all tailored to suit your specific needs and requirements. 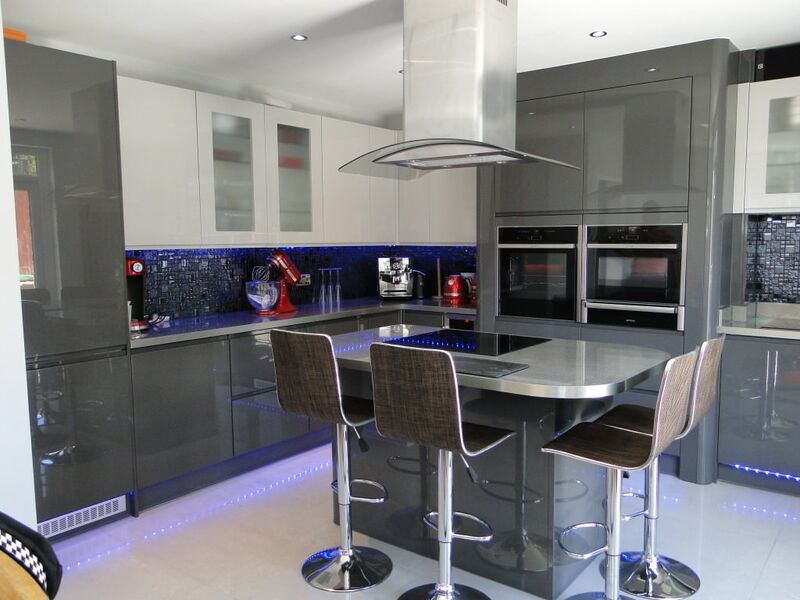 Our talented team are able to create a kitchen design which is truly unique and bespoke to your lifestyle needs. 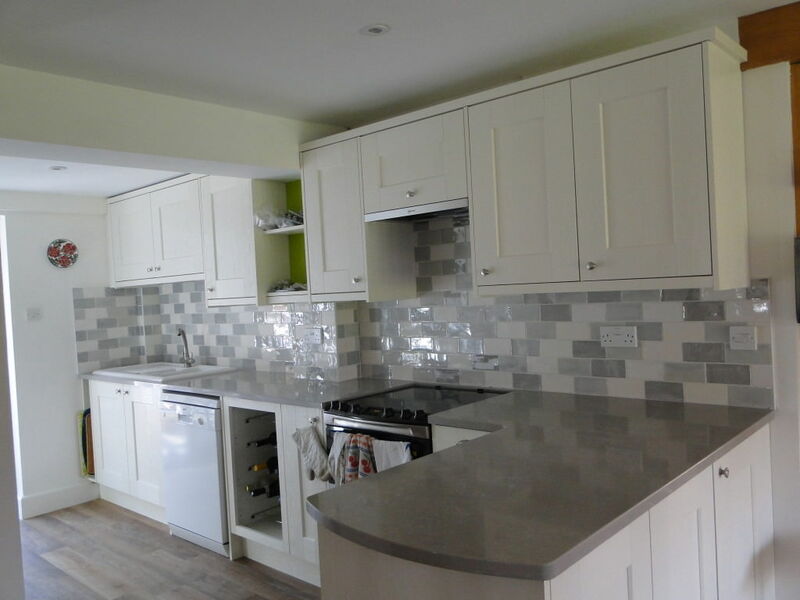 We have a lot of experience in general building work as well as kitchen refurbishments so please don’t hesitate to get in touch for other services such as flooring or building work. 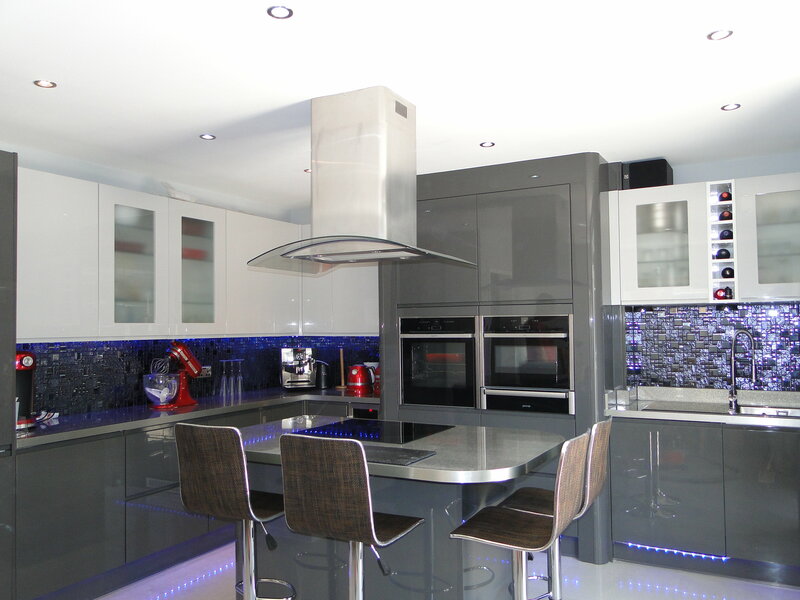 Our company provides the best quality products on the market, all individually tailored and designed for your kitchen. 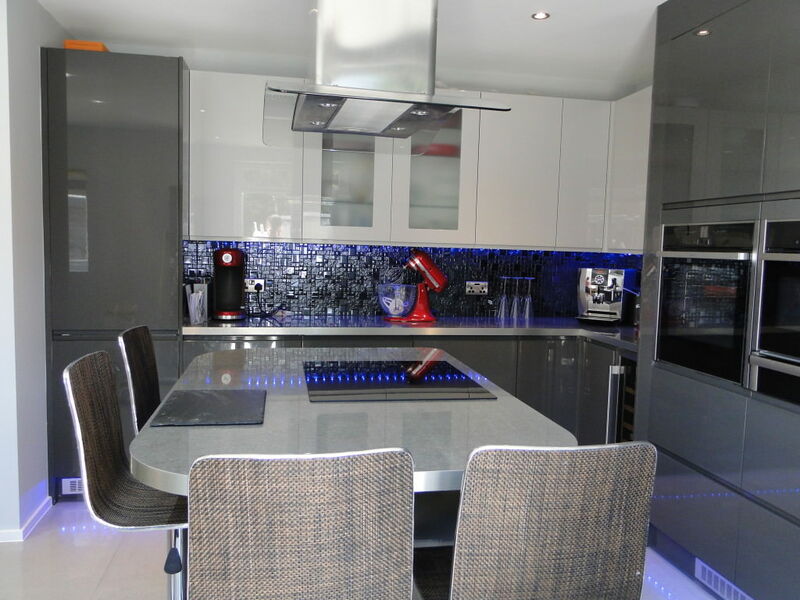 This included high tech appliances and the latest styles and designs – all installed to an exceptionally high standard by our experienced fitters. 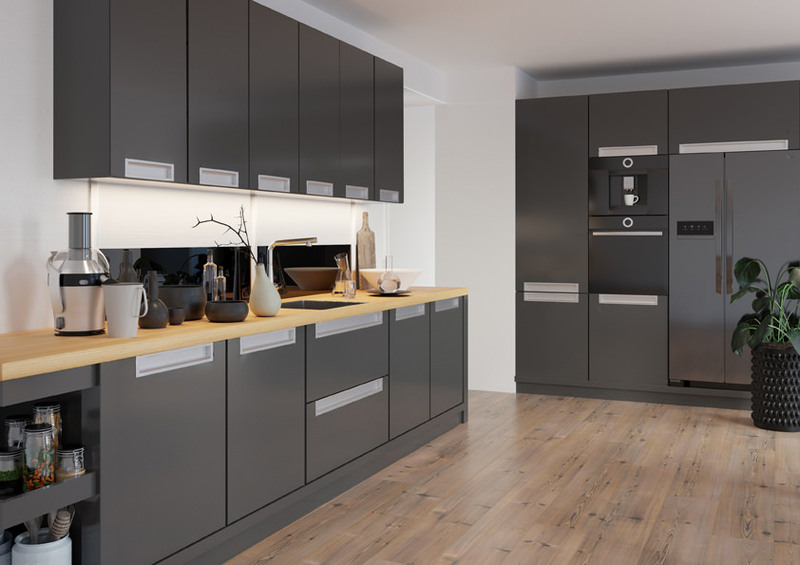 As well as an exciting choice of kitchens and accessories, we also offer innovative storage solutions so you can make the most out of your available space. 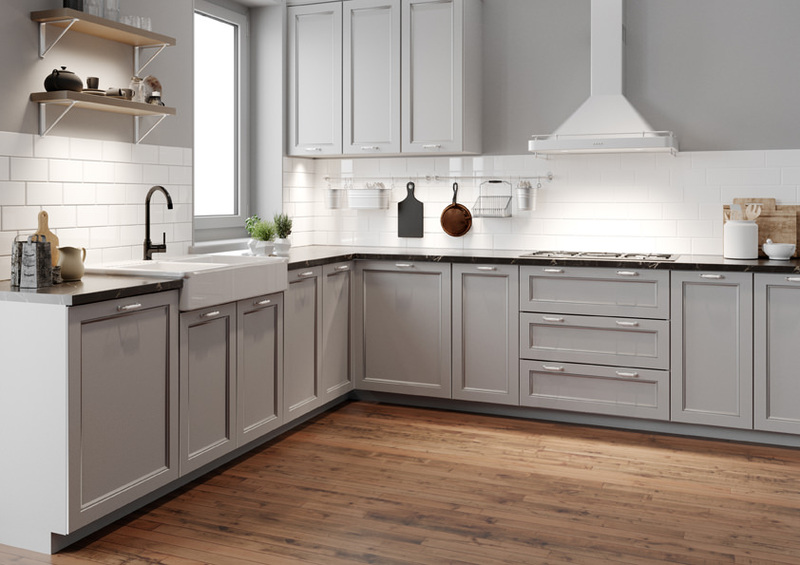 Let us help you achieve your dream kitchen today. 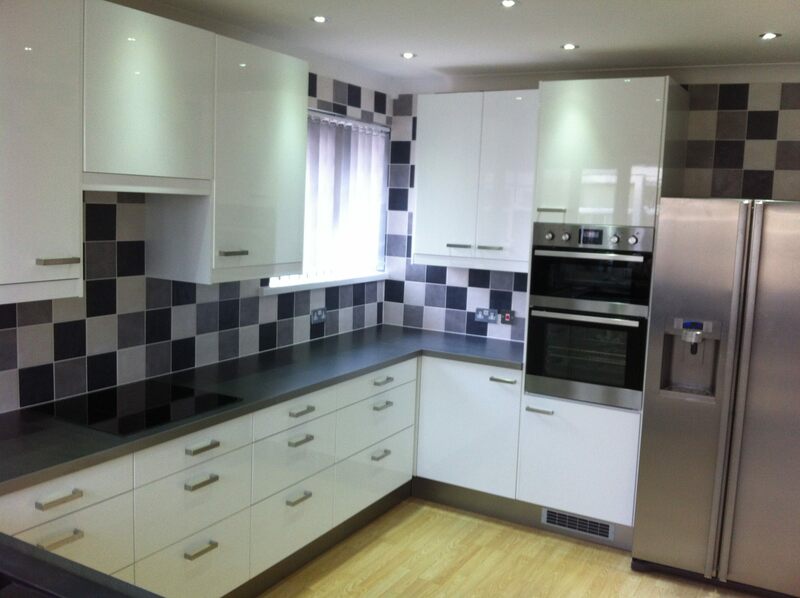 For more information about our kitchens in Southampton, please get in touch using our online enquiry form.